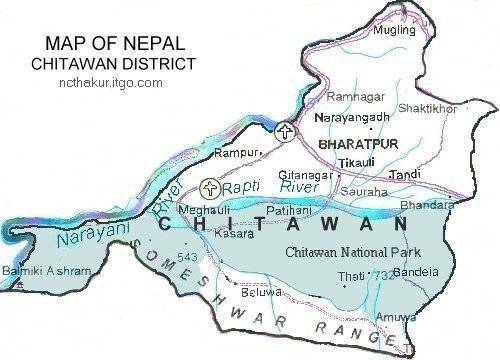 Chitwan - The dead body of Dr Ramananda Giri has been reached at Devghat this morning. Dr Giri, Peethadhees (patron) of the Devghat based Mahesh Sanyas Ashram (Gurukul) died on Saturday in the capital. Giri was a Sanskrit scholar having mastery in Shankar Vedanta, who had received PhD degree in Janak Darshan (philosophy propounded by Janak, Sage king of Mithila). He had written several religious books in Sanskrit and Nepali languages. He had even translated Shrremadbhagvad (Sanskrit text) into Nepali which is known as Ramanandi Teeka. He was suffering from asthma and pneumonia for long and was undergoing treatment in Kathmandu based Grande hospital. He was 71 years old. According to Devghat Area Development Committee chair Tanka Natha Poudel, Giri's last rites will be performed in Beni as per the Sanyasi (sage) tradition in water grave (Jalasamadhi).